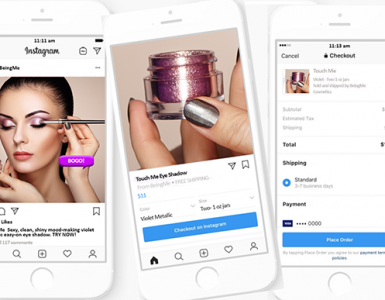 Following are ecommerce predictions to help retailers and brands adopt, adapt, and win in the coming months. 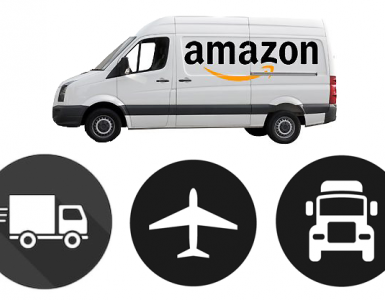 Over the last decade, ecommerce and Amazon have both become synonymous as great disruptors. We’ve seen this coming and it’s nowhere close to an end. Same-day delivery? Of course. Fashion? Certainly. Groceries? Been there, done that. There has even been talk about Amazon entering the healthcare industry. According to BigCommerce, marketplace consumers spend more money online and search for products online more often. If your industry hasn’t yet been touched by ecommerce or Amazon, reach for technology for protection and then brace for impact. To further grow and compete, expand to more channels. Doing so will give you better exposure, SEO value, more options for moving inventory, and the ability to adjust profit margins based on the market. If you don’t have the stomach for Amazon, consider Walmart. If you can’t stomach Walmart, go with eBay or Etsy—just expand. Tip: Use an automation tool that will allow you to easily sync inventory across channels. In other words, the lines between online and offline will blur. After all, when you can sell something from your phone, why bother with the overhead of a store? When consumers can pay with a watch, why should they bother to carry cash or credit cards? Is a warehouse necessary or can you just dropship everything? It’s time to throw out the old business plan template and reinvent how retailers and brands think about revenue streams. Forget about what’s happening online or offline—create a business model that brings it all together under one roof. 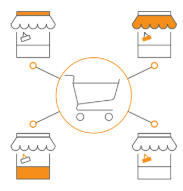 As omnichannel selling becomes the norm and consumers expect to shop from any medium or device, your only hope is to realize that commerce happens everywhere. 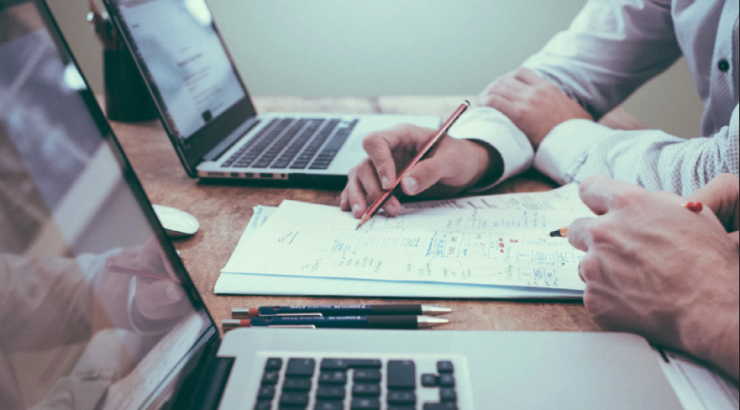 In particular, accountants and bookkeepers who align with technology would do well by helping their clients move away from transactional accounting and toward a system of accrual. Yes, technology is the answer, but simpler, smarter technology that allows you to run all back-office operations from one location will extend the life of your business and maybe even save your sanity. Tip: Transition your accounting from transactional to accrual. In the coming year, retailers and brands will finally see back-office busywork for what it truly is—a business killer. With as many as seven touch points per order, manual data entry leaves ecommerce businesses vulnerable to human errors and inefficiencies. 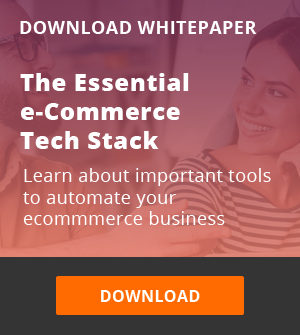 Today’s ecommerce moves too fast and touches too many platforms and systems for a serious seller to stay in the data entry dark ages, and we’ll see more businesses adopt and adapt to this easier, faster way of doing business online. 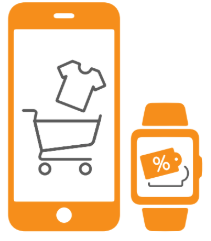 BigCommerce reports: 67% of Millennials and 56% of Gen Xers prefer online shopping to shopping in a physical store. 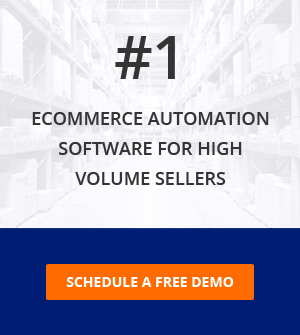 • Sales tax can be validated and confirmed through automation. 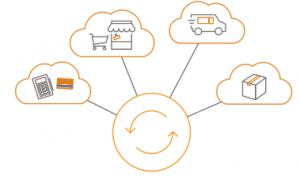 Retailers and brands who automate their data and workflows will build businesses that are sustainable and scalable, and they’ll have a lot more fun doing it. Tip: Use an ROI calculator to assess how much time and money you’re spending on data entry. As AI becomes smarter and faster, retailers and brands will learn to love the added efficiency it can bring to business. For example, personalization, product recommendations, better fraud detection, chat bots, virtual assistants, these tool all lead to a streamlined back-office with fewer errors and improved customer satisfaction. While most retailers and brands believe that AI is beyond their capabilities, the opposite is actually true. 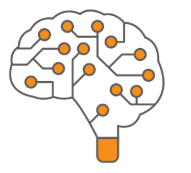 AI offers something for everyone—even as simple as predictive data on reordering inventory. Imagine if a task could simultaneously be taken off your plate and help you serve up a better customer experience. AI predictive analytics have proven very helpful to Macy’s and StitchFix, each in very different ways, and there’s no reason it can’t work for you, too. Tip: Start small with one AI feature that will help you save time, then build from there. Sellers big and small need to organize, understand, and use their data in today’s ecommerce industry. In fact, retailers and brands that don’t get a hold of their data are just guessing at what to do next. Don’t know your KPIs? Find a list of benchmark data points for businesses like yours. Stop running around between disconnected applications and aggregate your ecommerce data—use one tool to integrate data from financials, customers, and inventory into one dashboard. Seeing your data in one place will give you the strategic insights to increase efficiencies and grow your business. Tip: Find tool that tracks and syncs your expenses and fees across all channels; that’s where your profits are hiding. Supported by technology, retailers and brands that use their own creativity will truly innovate and win big. Here’s to a creative and profitable year!